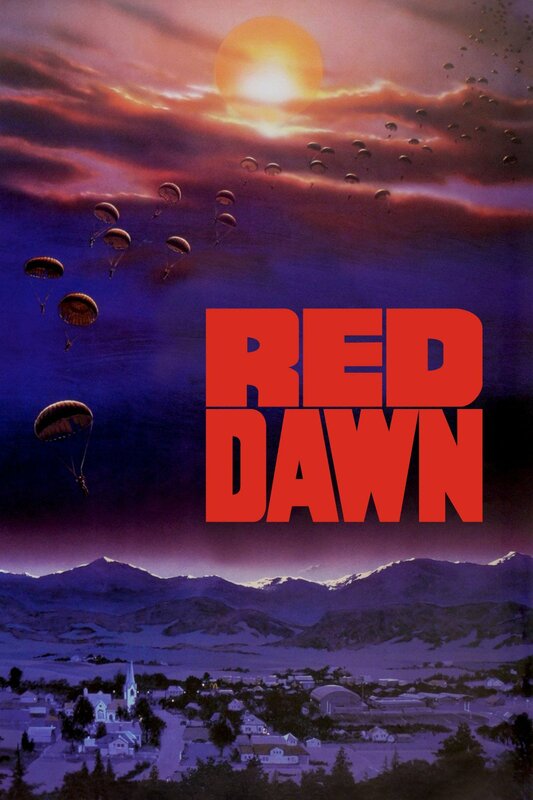 For my latest installment over at MyNameIsBarbera.com, we go in-depth on Incrocio Dalmasso XV-31, better known as Albarossa… as in Red Dawn… WOLVERINES!!! The Albarossa grape has a history that winds almost as much as the roads throughout the Piedmont hillsides, and in its own inimitable, roundabout way ended up achieving what its creator set out to accomplish, though not exactly in the way that he intended. All of which is just so adorably typical of Monferrato.